You already feel like Mrs. 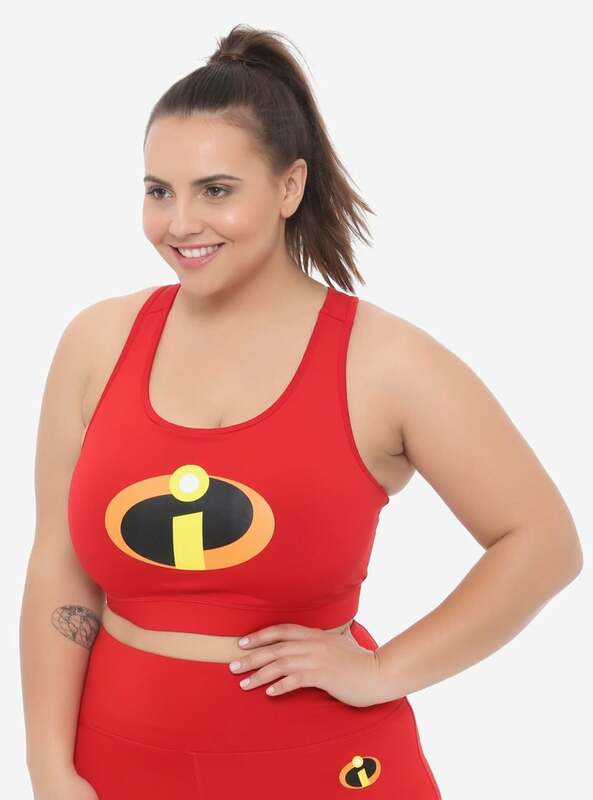 Incredible when you work out, but here's your chance to look like her, too. 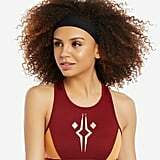 Her Universe's new geek-chic activewear collection will inspire all Marvel, Star Wars, and Pixar fans! 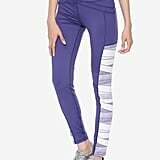 The company's fun new line includes deep green active pants styled after Loki, from Thor and the Avengers; sports bras inspired by Ahsoka Tano and Asajj Ventress, from Star Wars: The Clone Wars; and a red sports bra with the Incredibles logo on the front. 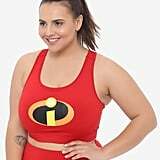 Most of the items are available in standard and plus sizes. 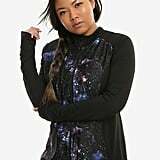 Be sure to look at Her Universe's other lines while you're on its site — it has other pop-culture-inspired collections featuring pieces inspired by Doctor Who, Studio Ghibli, and more. Read on to shop some of the new geek-chic activewear line.